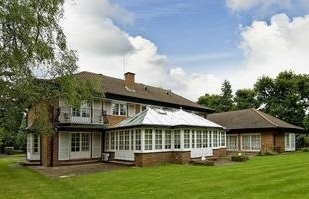 Sunley House, on the outskirts of London is a fine example of our 3D Laser Scan to Revit (BIM) service. Appointed by a recognised architectural practice, we were briefed to provide a 3D Laser Scan Survey and Revit (BIM) model. 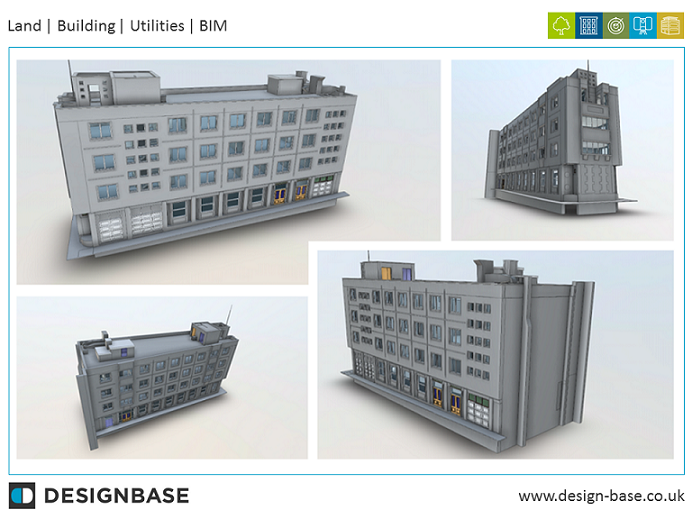 We detailed facades to LOD3 that includes all architectural features. The interior was modelled to LOD2 that details the key structural features of each component. The model highlights just how developed the service is and we are delighted our Client will enjoy the benefits of Revit as they progress the project through design and planning to construction. For further information on 3D Laser Scan to Revit (BIM) in London and the surrounding areas please contact jane.king@design-base.co.uk.